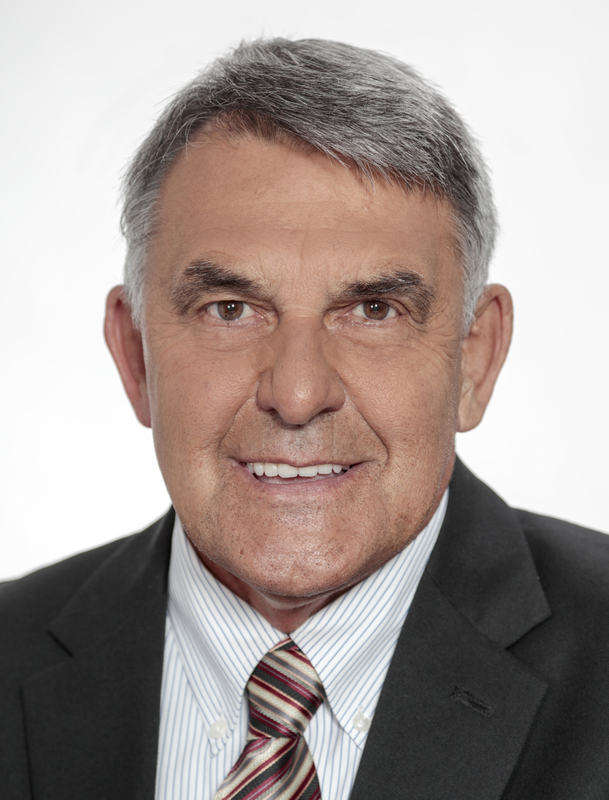 Larry Harrison was first elected to the Nova Scotia House of Assembly as MLA for Colchester-Musquodoboit Valley in 2013 and was re-elected in 2017. He is a Minister at Knox United Church in Brookfield and Middle Stewiacke United Church. Bills introduced by Larry Harrison this session. Bills introduced by Larry Harrison.